The Moto Z series is the series of premium, high-end smartphones from Motorola and it was introduced last year with the launch of Moto Z, Z Force, and Z Play. Along with this, Motorola also launched Moto Mods. This year, we are going to see the Moto Z2, Z2 Force, and Z2 Play. Out of these three phones, we are aware of the Z2 Play as its official press render leaked a few weeks back. 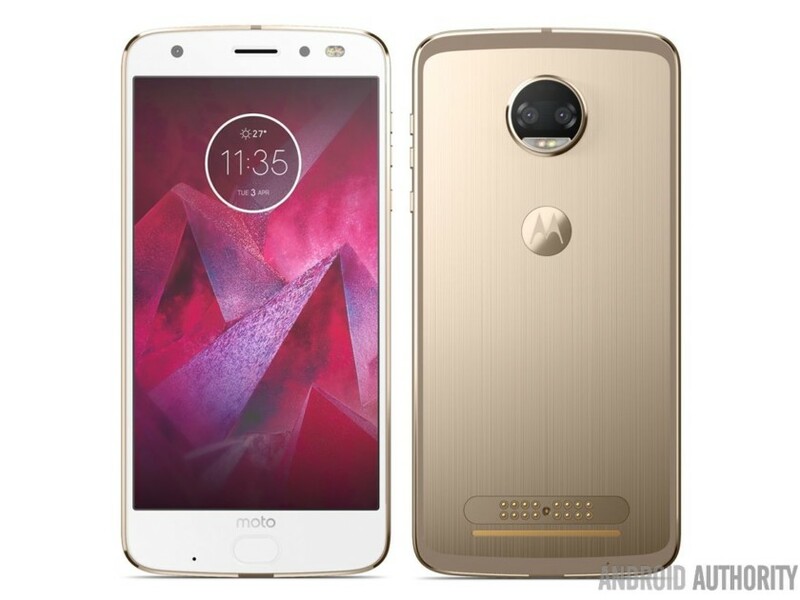 Today, the press render of Moto Z2 Force leaked that reveals how the phone looks like and what are the differences if we compare it with Moto Z Force of last year. Looking at the above image for the very first time, you will notice that the main difference is on the back. Unlike the Moto Z Force with a single camera, the Moto Z2 Force has a dual camera setup. On the front, the phone is almost the same as last year’s Moto Z Force except the fact that it has an oval-shaped fingerprint scanner compared to the square shaped on Z Force. The specs aren’t known yet, but the leaked presentation image has revealed that the phone features a 5.5-inch Shatterproof display. Also, since it is going to be one of the flagships from Motorola, the phone surely runs on Qualcomm Snapdragon 835 processor. What are your views about the design of Moto Z2 Force? Do let us know via the comments section.